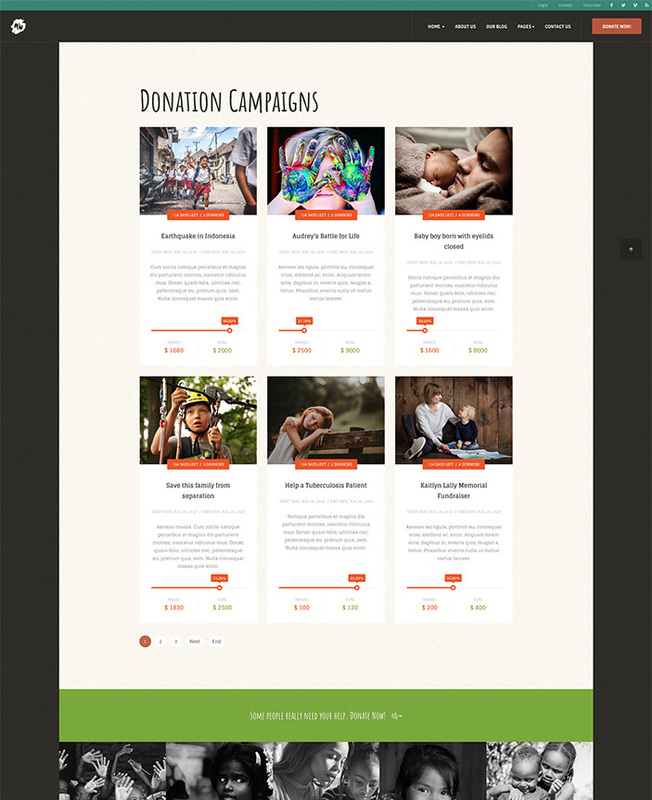 DT Donate is a leading donation extension for Joomla with advanced features and powerful back-end. It is easy to setup and configures. 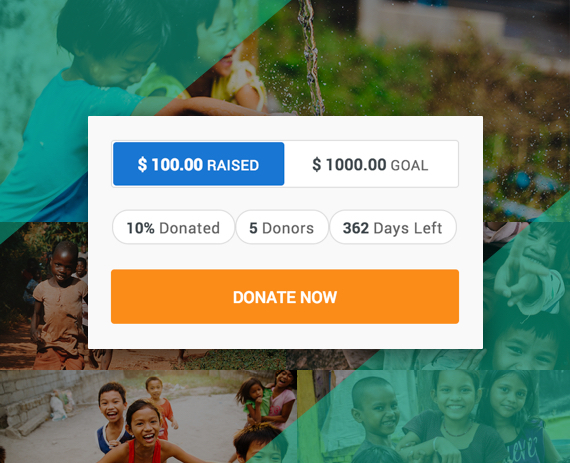 The Joomla donation extension supports more than 40 popular payment gateways like: Paypal, Stripe, Authorize.net, 2Checkout and more. 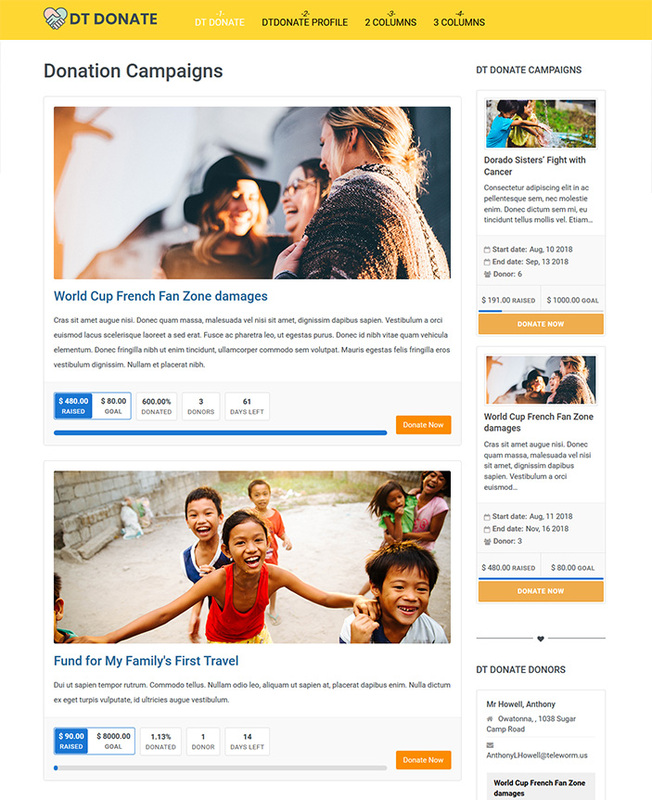 DT Donate 4.0 has quickstart package with JA Charity template included as bonus to help you quickly replicate our demo site on your server with same demo content and settings. For recurring donation, donors can choose Frequency (Daily, Weekly, Monthly, Annually) and number of recurring payments (or unlimited). Donors can choose the payment gateways they want to use (in case you have multiple payment gateways available). 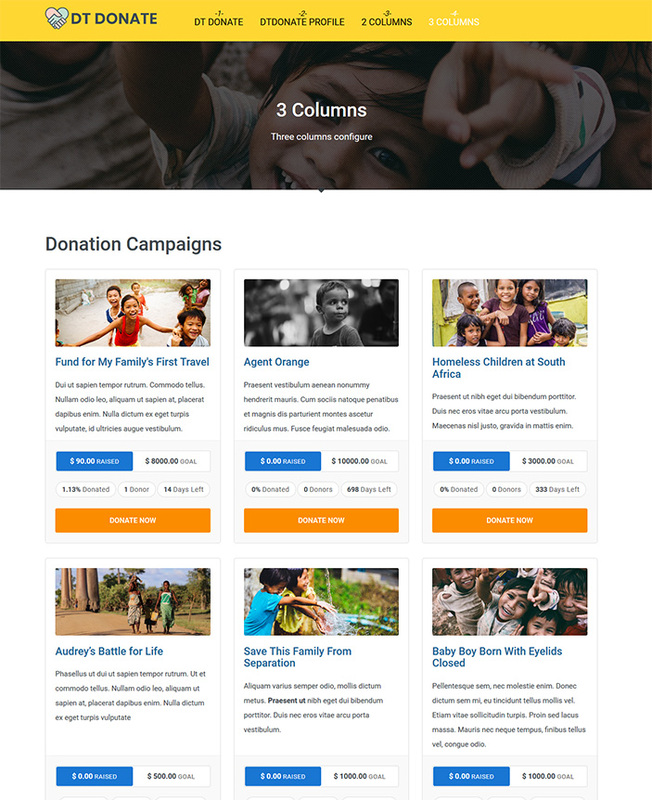 DT Donate Joomla donation extension is integrated with our new JA Payment Gateways plugin to support more thang 40 popular payment gateways like: Paypal, Stripe, Authorize.net, TwoCheckout and more. JA Payment Gateways plugin is included in the DT Donate download, no extra fee. By default, DT Donate supports standard fields for donation form and donation profile: Title, first name, last name, organization, address, city, state, email ... Admin can configure to show or hide each field in Donation form and profile form. Besides default fields, user can create unlimited custom fields. The donation extension for Joomla provide flexible notification email system with easy configuration panel. You can configure From Name, From Email, Notification email and email subject, email content. It also supports multiple tags to insert to the email content like:[NAME], [AMOUNT], [PAYMENT_TYPE] and [DATE].